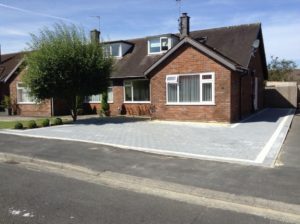 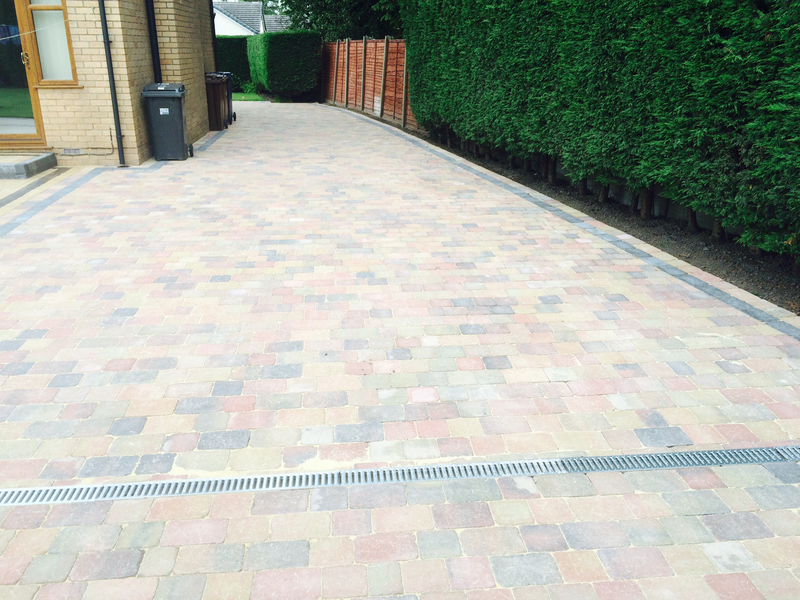 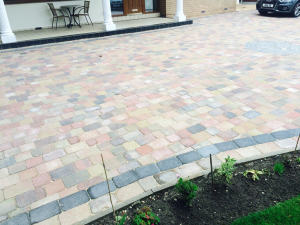 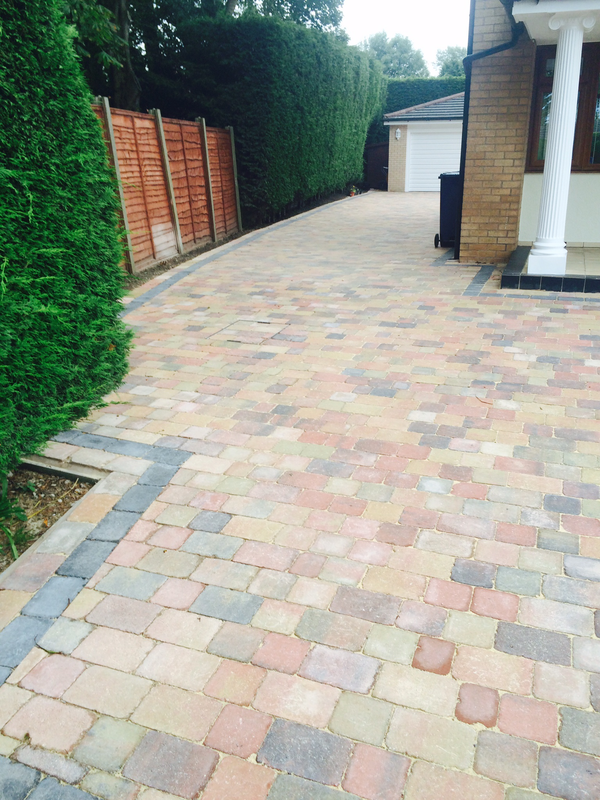 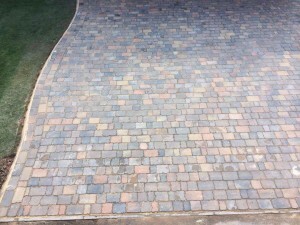 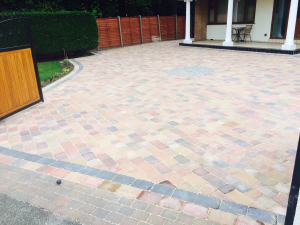 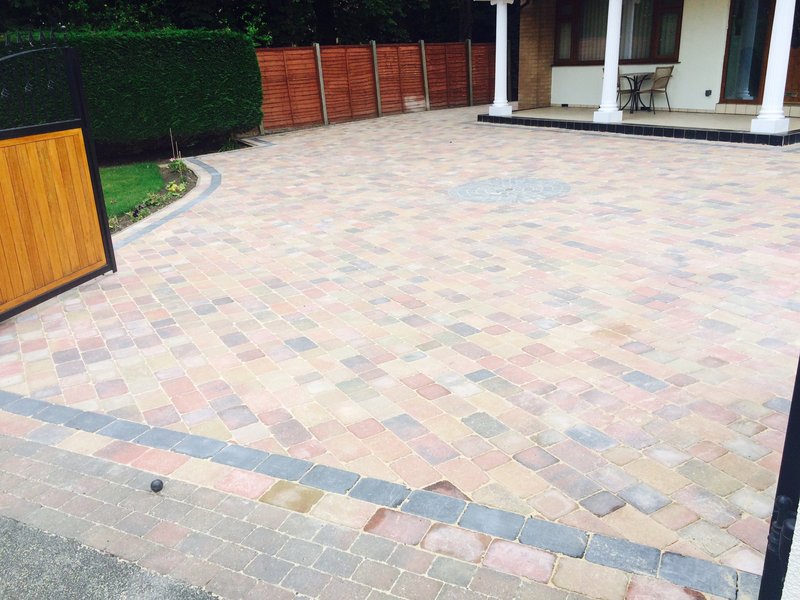 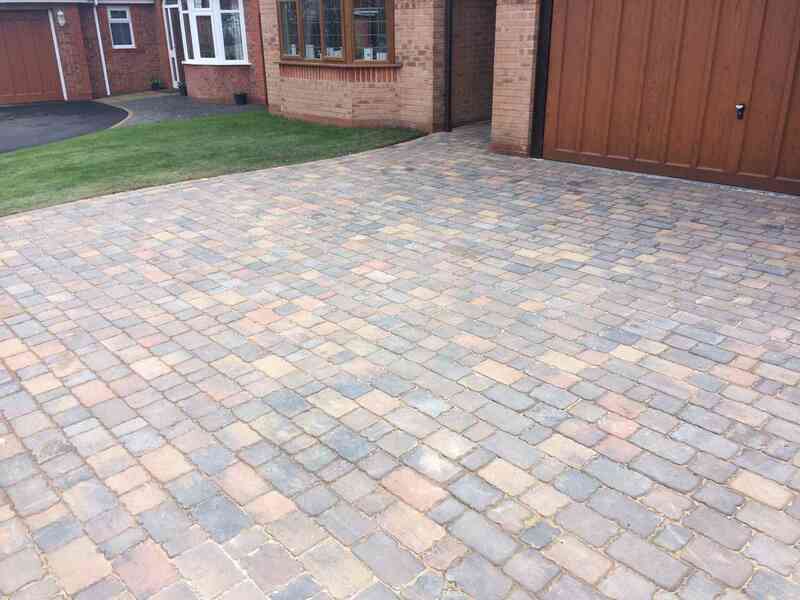 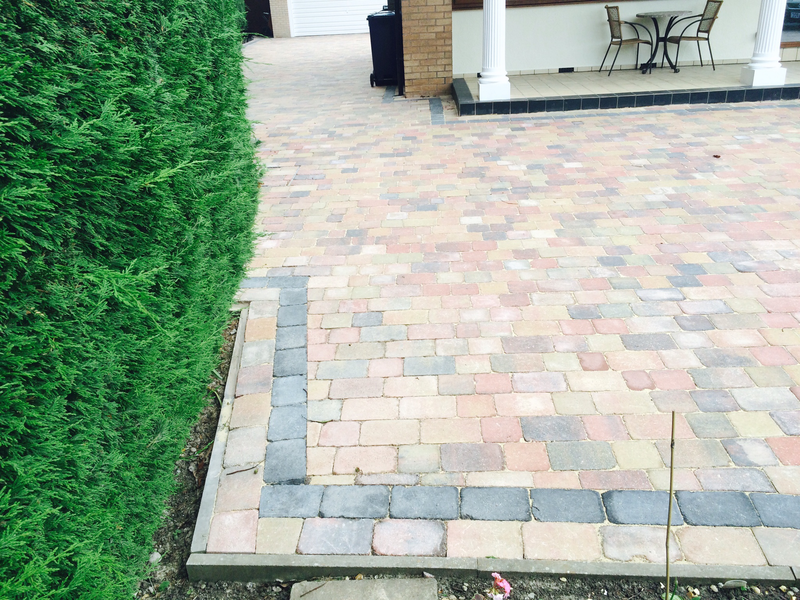 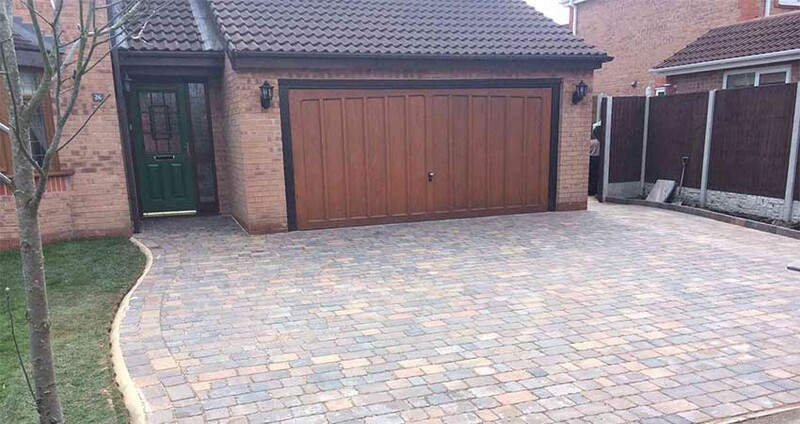 Creative Driveways are also, very capable of specialising in Block Paving. 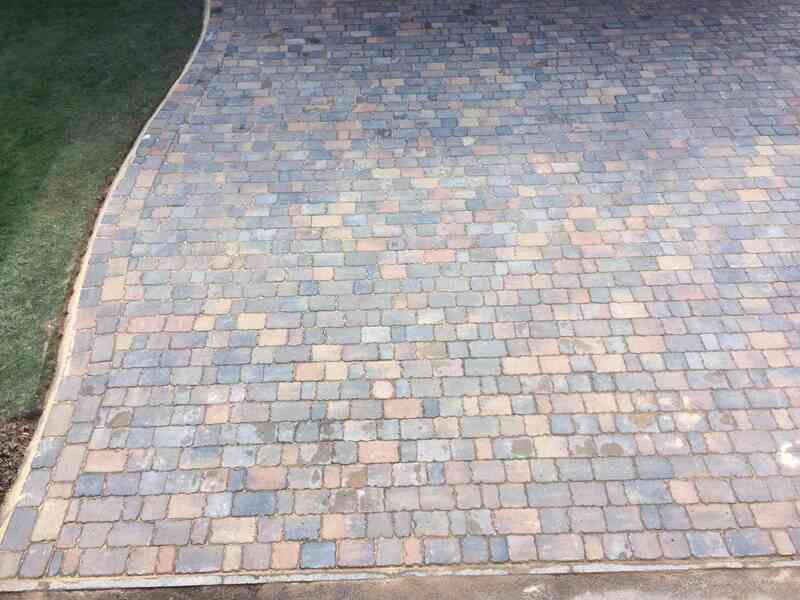 We will block pave driveways, patios, paths and steps. 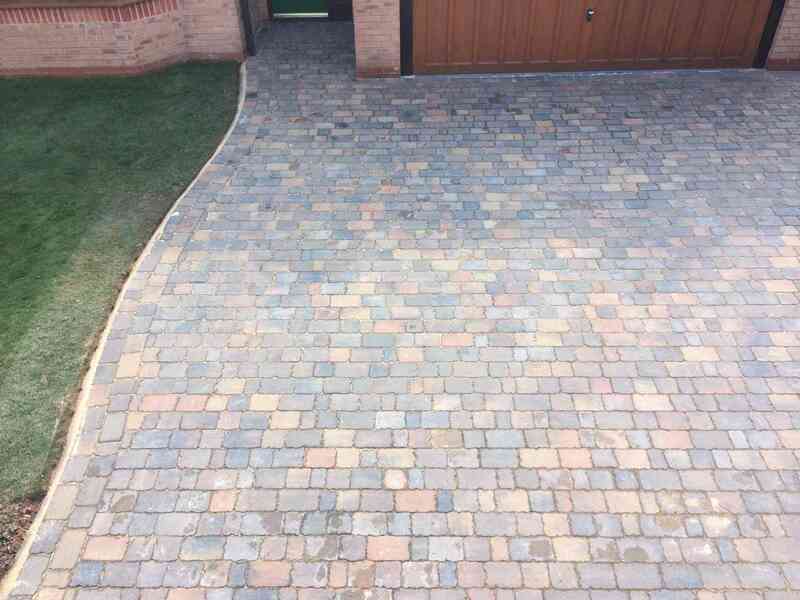 There is a wide range of materials to choose from suppliers. From Paving blocks to natural stone products, we can supply and install all aspects, creating beautiful driveways, paths and patios. Please see our work below. 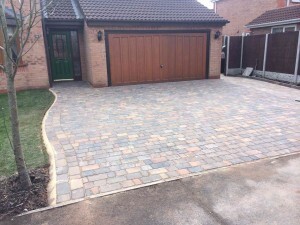 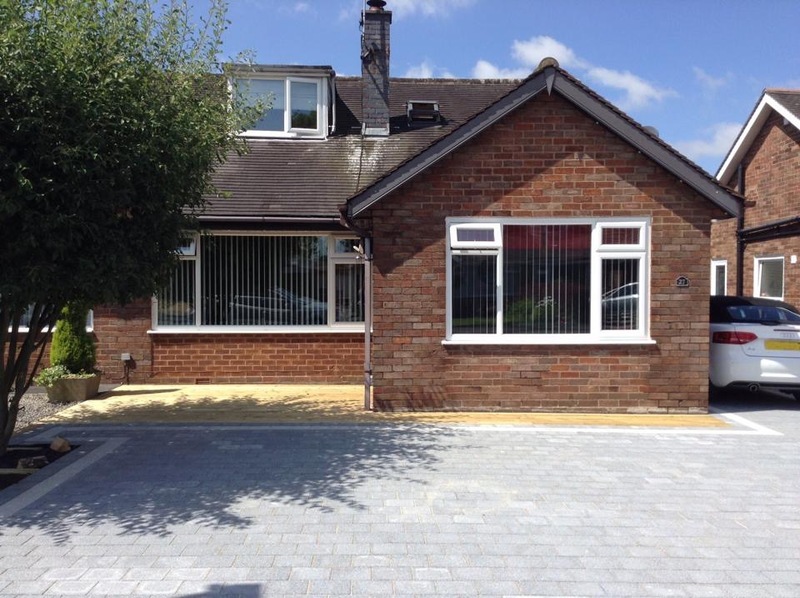 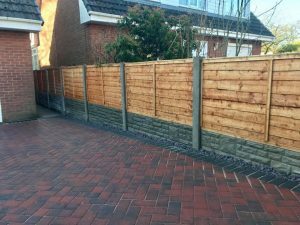 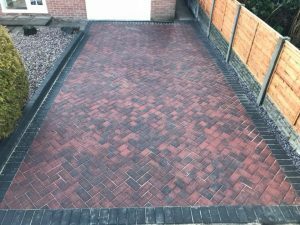 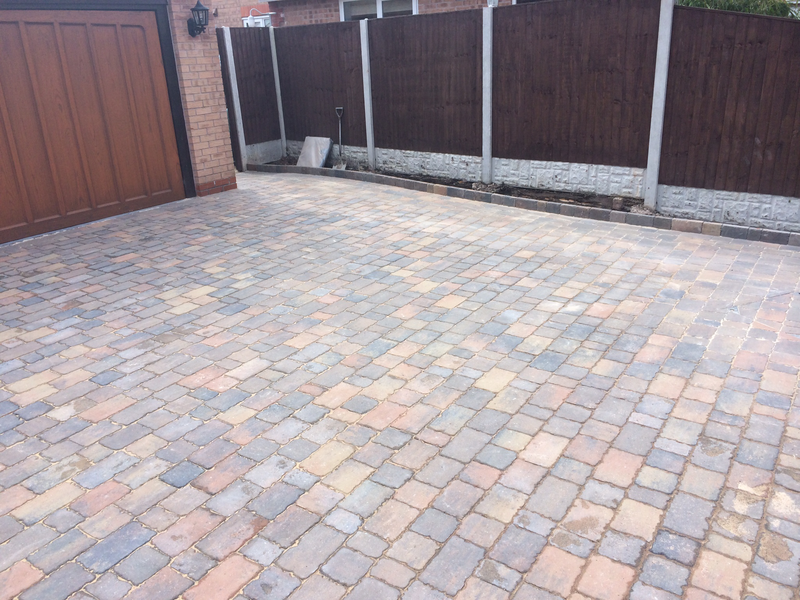 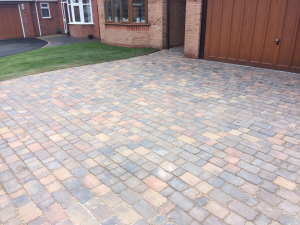 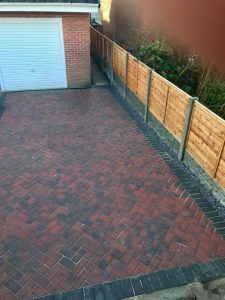 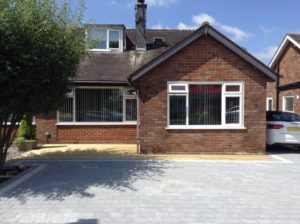 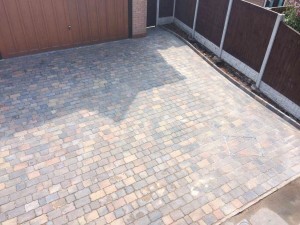 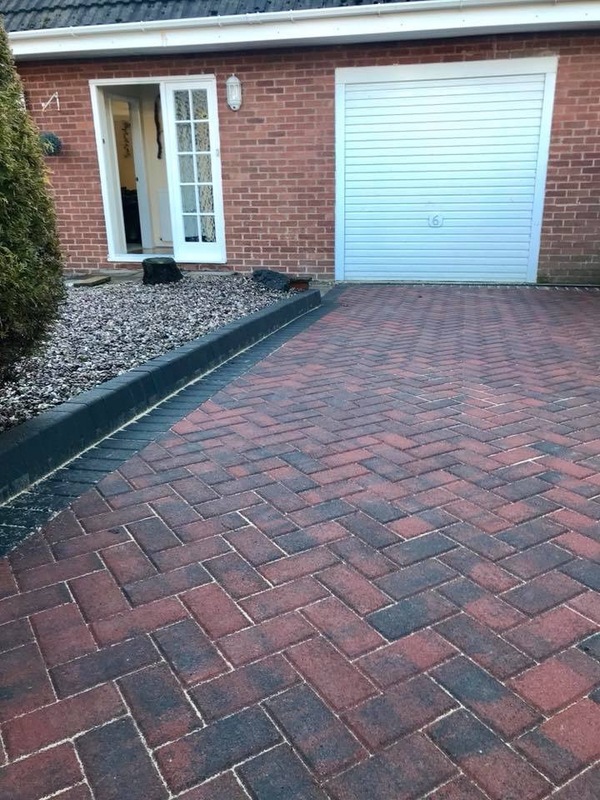 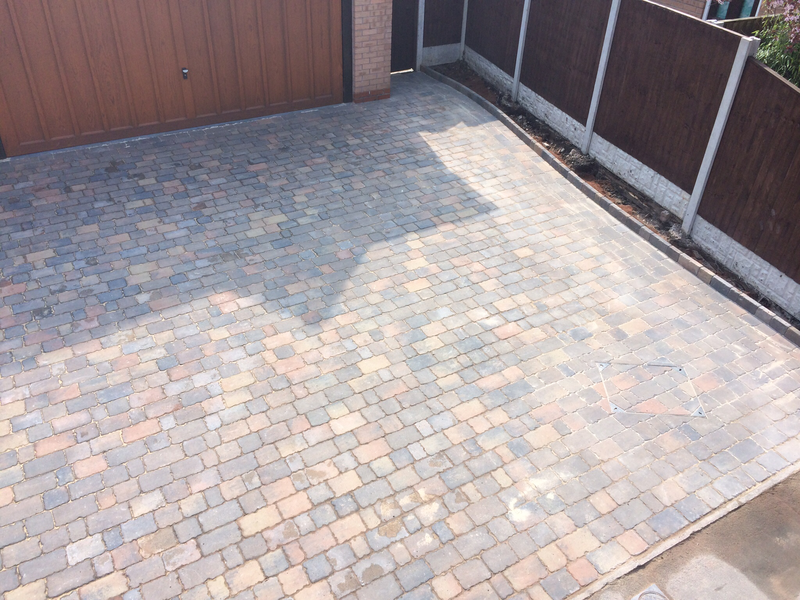 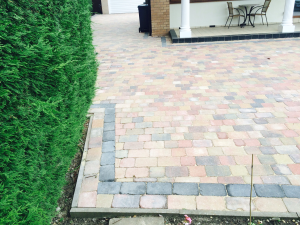 Block Paved driveways do blend very well with lawns and planted areas and we can carry out all the necessary work in a very professional manner. We can help you to choose the best product to suit your home whilst advising you of the product to give you the minimal maintenance.